Abbie knew Dylan was kidding about marriage. 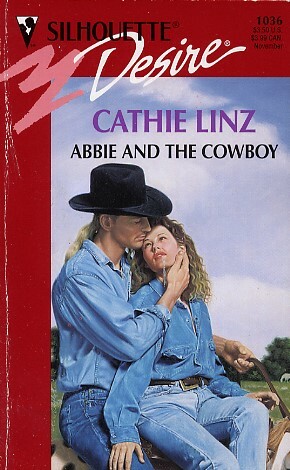 He wasn't interested in settling down--just as Abbie had no intention of falling for a roaming rodeo rider. So why not skip the wedding...and get right to the honeymoon!